BEGINNING THE NEW YEAR WITH HOPE ! DISCIPLES welcomes you to come and join with us to worship and praise our Lord and Savior, Jesus, the Christ of Nazareth. CLICK HERE FOR CURRENT UMC TEXAS NEWS ! A UNITED METHODIST CONGREGATION EXCITED ABOUT TAKING THE LIGHT OF CHRIST TO HOUSTON AND THE WORLD. 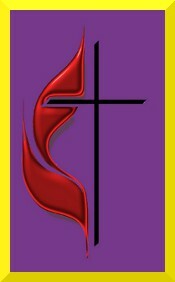 WE ARE PLEASED TO ANNOUNCE THE 2011 DISCIPLES CAMP BLESSING - FOR THE 2011 APPLICATION FORM CLICK HERE !